Peace and Sport will spread awareness on the power of sport for peace at the Tour de France, Saturday 7th of July in Noirmoutier, France. 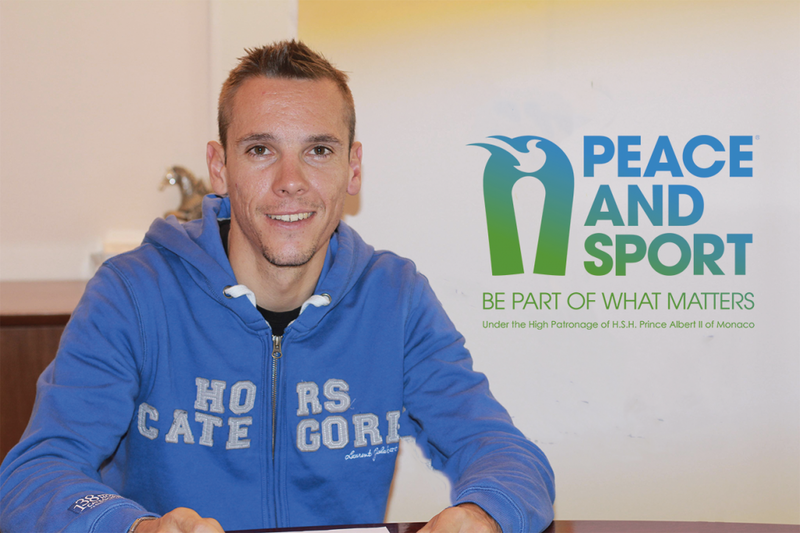 For this occasion, H.S.H., Patron of Peace and Sport together with Joël Bouzou, President and Founder of Peace and Sport, and Champion for Peace Philippe Gilbert will raise a #WhiteCard, the symbol of the peace-through-sport-movement. 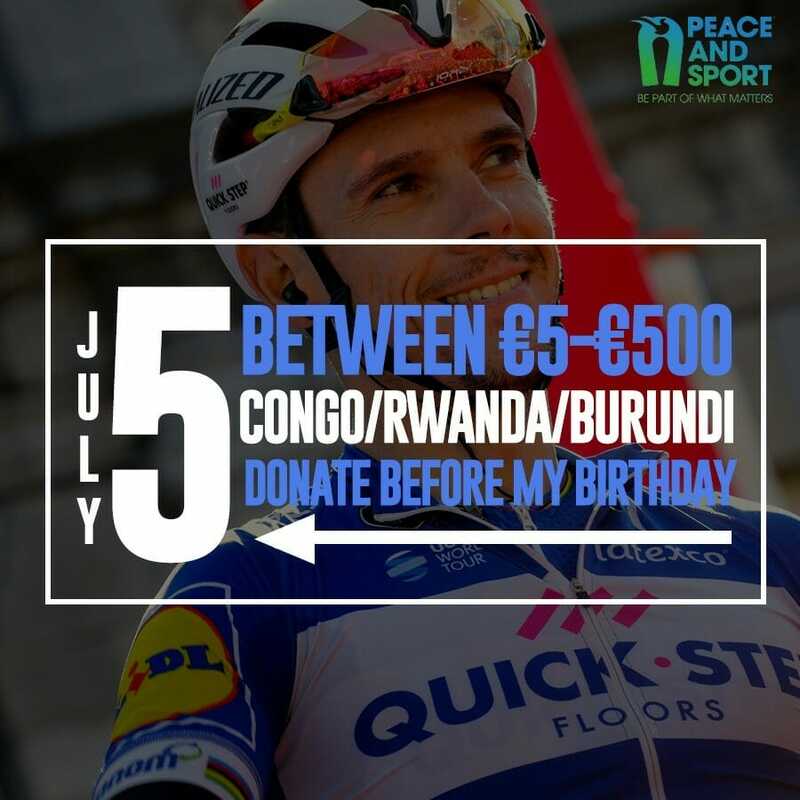 In the framework of the Tour de France and on the occasion of his birthday on the 5th of July, the Monaco-based racing cyclist Philippe Gilbert seize the opportunity to raise funds for Peace and Sport Friendship Games, which will take place from the 17th to the 19th of August in Uvira, Democratic Republic of Congo. The Friendship Games gather every year around 300 children from Burundi, Democratic Republic of Congo and Rwanda and represent a unique opportunity for the youngsters to forge friendships and dialogue. 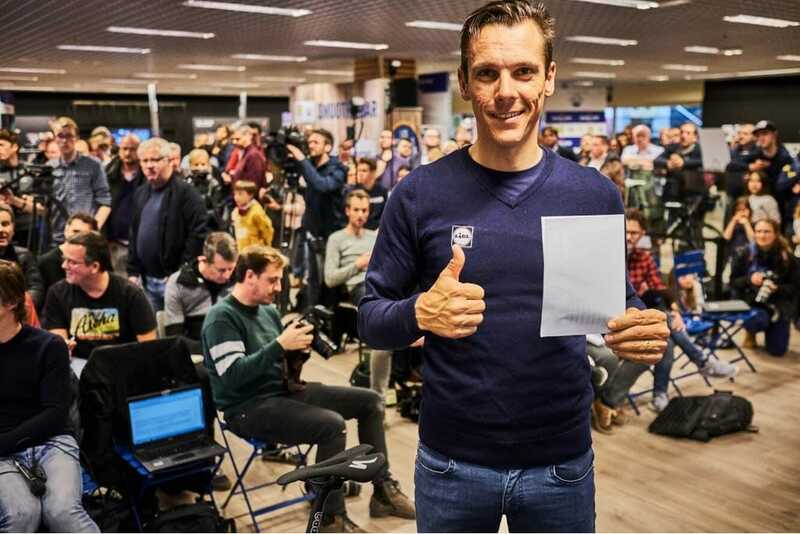 Earlier in the day, Peace and Sport and Prince Albert will meet French racing cyclist Romain Bardet whose commitment for solidarity is remarkable. On this occasion, they will stand for a symbolic #WhiteCard picture. Every year, Peace and Sport and H.S.H. celebrates peace through sport at the Tour de France. In previous years, an encounter was held with Peter Sagan, iconic champion inspiring youth and Champion for Peace Chris Froome to join forces and promote the social change through sport. Peace and Sport is an international, neutral and independent organization based in Monaco, which promotes peace using the power of sport. Founded in 2007 by Modern Pentathlon Olympic Medallist and World Champion Joël Bouzou, Peace and Sport enjoys the High Patronage of H.S.H. Prince Albert II of Monaco. 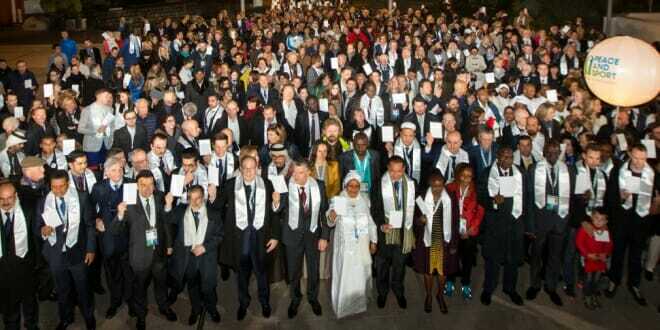 The organization can count on a collective of more than 100 high-level athletes committed to the peace-through-sport movement, the “Champions for Peace”. They are committed to acting on the field to put their fame and experience at the service of peace through sport.